A couple of months ago I bought the Allen & Heath Xone K2 controller as addition to my mobile setup during travelling. I wanted a small and compact controller that would still be able to do the job. At first I thought of mapping it for 4 decks as I usually work with a 4 deck setup on my DJM800 with Denon SC2000 controllers and a NI Maschine controller for the FX, but after looking into the Xone K2 documentation it meant I would need to work with the layering and I didn’t want to make the mapping to complex. After plenty of brainstorming, looking up reviews, checking other mappings and reading the Traktor Bible, I decided to go with a single layer mapping for 2 decks with all necessary transport, EQ and FX controls. Basically the controller is divided into 2 sections by drawing a straight line down the middle, left side would be used for deck A and the right side for deck B. 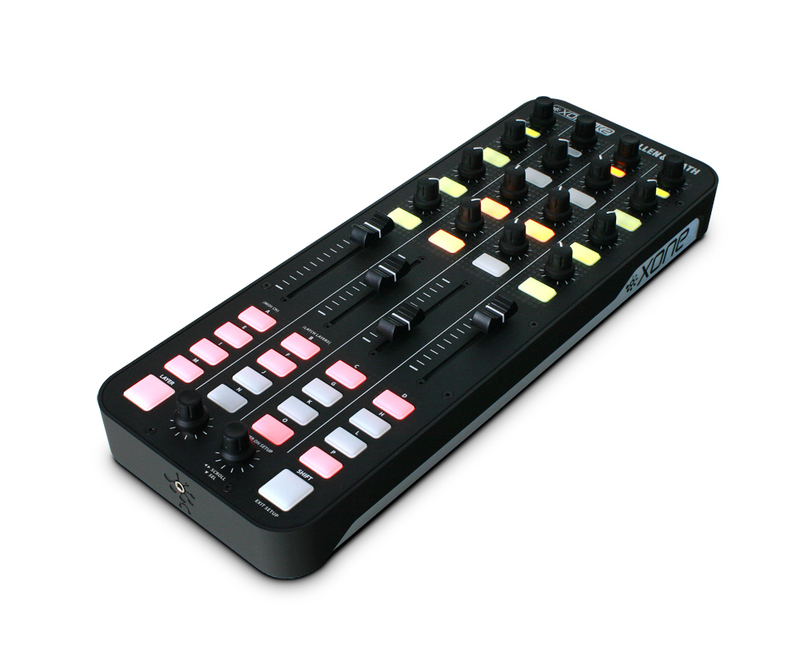 On a regular mixer you would get feedback through the EQ lights so you could keep your mixing out of the RED zone, but on the Xone K2 you would have to look at the EQ lights within Traktor. The centre 2 columns of LEDs will not light up when pushed as I have mapped these to function as EQ lights. The lower 2 will flash in GREEN, the 3rd will flash in AMBER and the top row will flash in RED. DJ Animine has lovingly supplied you all with this midi mapping and including a PDF of the mapping itself and the TSI file. – Have you map the Cue Mix somewhere? Is it possible to do? – Why did you left the fwd and rew so far? – Do you know if it’s possible to map all this with Serato DJ?